The first day of fall is September 22. 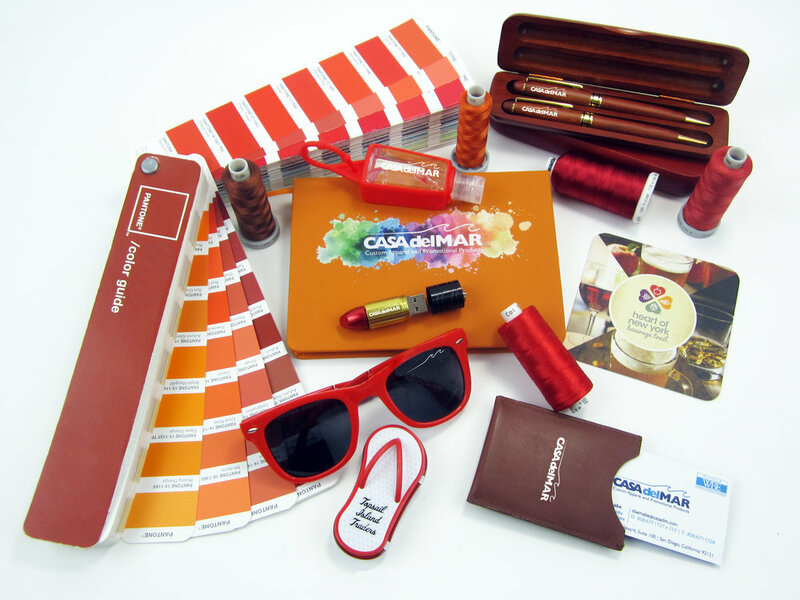 Looking for promotional products in a beautiful array of fall colors? We can help!